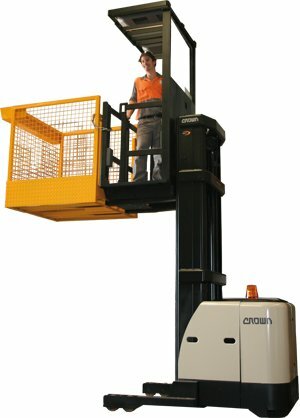 Pick and pack goods safely at heights with the Bremco Order Picking Cage. 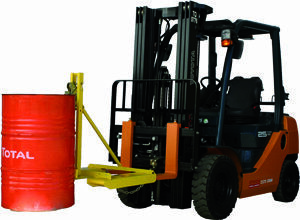 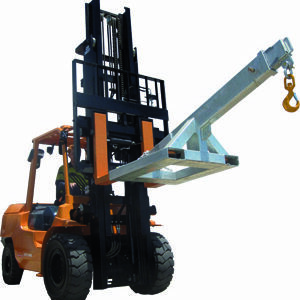 This cage is manufactured to suit electric stock pickers only, and allows the operator clear and safe access. 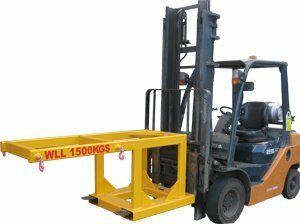 This is a safe alternative to a standard timber pallet.